The “centenary” is less precise than it sounds. Gerd Albers in the opening chapter muses on “the years around 1910” which he rightly identifies as a “formative phase”, albeit one that developed from a range of endeavours over the two previous decades. Albers charts the early events and professional formations in France, Germany and the UK, as well as the growth of international contacts between 1910 and 1914. However, he does not probe the legacy of the divides between the three traditions – French urbanisme, German Städtebau and British “planning”. Louis Albrechts, now an emeritus professor at the Catholic University of Leuven, strikes a much more challenging note. He argues that planners in Europe need to find ways to make different things happen, what he calls “transformative practices” that go beyond “technical/legal regulation and a mere technical/rational use of instruments”. He asks whether European strategic spatial planning exercises can really shift territorial development trajectories? Or are they just “a cosmetic veil to hide the growing disparities within Europe”. From Portugal, Paolo Correia also laments aspects of the performance of planning. The regulatory framework seems unable to really steer the “urban transformation”, and has been weakened by neo-liberalism so that trust in planning and planners has been eroded. Correia says “A proper planning process is one that seeks long-term solutions, wide participation and accurate information”. Philippe Doucet highlights the contradiction that while planning and sustainable development seem to converge as concepts, in practice “environmentalists do not trust planning officials”. He goes on to argue the case for planning at cross-border and transnational scales. He points to examples of such initiatives in the Greater Mekong Region and the Johannesburg-Maputo Development Corridor. 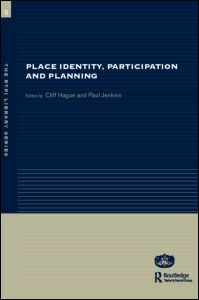 Yet another emeritus professor, Patsy Healey, also contributes a chapter in which she seeks to identify the “planning project…in our present times”. This revolves around the public realm and the “public life” in which citizens and stakeholders meet formal government roles. Her chapter concludes with some guides for today. These are: know your place (“how diverse people in multiple ways, experience an urban area through their daily lives and their histories and memories”); foster active and inclusive debate; and know your institutional context. As well as general overview essays such as these, there are several country-specific chapters. These cover planning in Ireland, Switzerland, Cyprus, Slovenia, Poland and Belgium, as well as one on the Western Balkans. 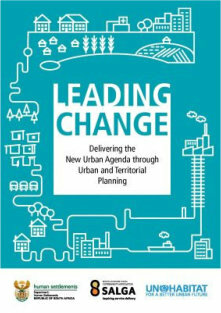 There are also chapters that focus on specific cities – Bratislava, and the four Nordic capitals, plus a case study of a local development proposal in Kent by Robin Thompson, ex-head of Strategic Planning for the County. 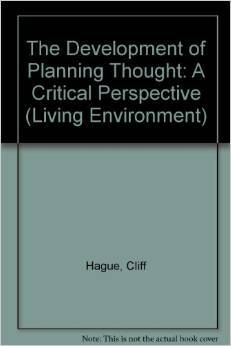 There is also a chapter on maritime and coastal spatial planning. This is written by Elias Beriatos and focuses on the Mediterranean. 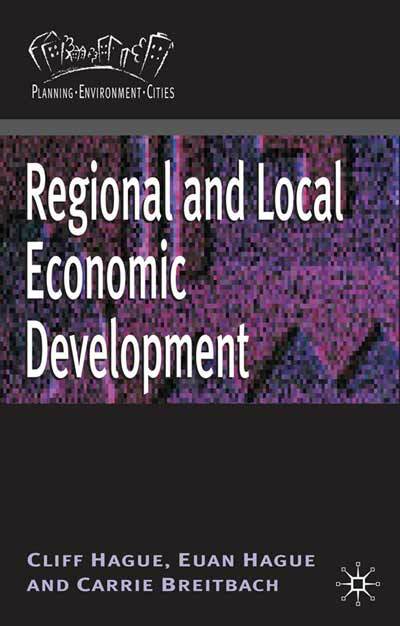 My own chapter is on territorial impact assessment. It draws on short surveys of practitioners that I undertook in the UK in 2008 and in some other EU countries in 2010. Why is there a gap between what planners say and what planning does? The European Council of Spatial Planners (and especially their Past President Joao Teixeira) deserve credit for taking on the challenge of producing a multi-authored book encompassing contributions from practitioners and academics from many different parts of Europe. It was no easy task, and a hiccup meant that a text largely put together in 2010 has only just appeared. This means that none of the chapters can adequately address the current planning problems of Europe, where austerity policies are widening the regional divides, while the follies of under-regulated speculative development stand as “ghost estates”. In the circumstances in which the book was produced, probably it was not realistic to expect some attempt to pull the strands together and provide a critical evaluation of the past and a visionary gaze into the future. The chapters are in alphabetical sequence based on the author’s name. This arrangement sidesteps considered reflection on how different chapters relate to each other. A more in-depth and critical consideration of the last 100 years of plannng across Europe has yet to be written, and would be a formidible task. 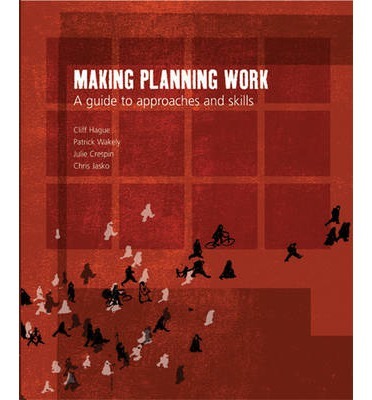 There would need to be less generalisation than is found in the essays in this volume and a stronger attempt to grapple with why, under differing political systems and economic eras, there has usually been an alarming gap between the rhetoric of professional planners and the outputs from the statutory practice of planning. The intellectual foundations of planning mean that too often well meaning aspirations have been built on a weak platform of theory and evidence. The power of the market and the power of governments have determined outcomes. In addition, such a book would look not only at spatial planning in Europe, but at the export and imposition of European planning ideas, practices and institutions through Europe’s colonial powers. Does your city want to host a major European planning conference?